Niblo was murdered Dec. 12, 2016, in Abilene. ABILENE — Abilene Police Department Chief Stan Standridge released an update Tuesday on the Thomas “Tom” Niblo murder investigation. Niblo was murdered Dec. 12, 2016, in Abilene. 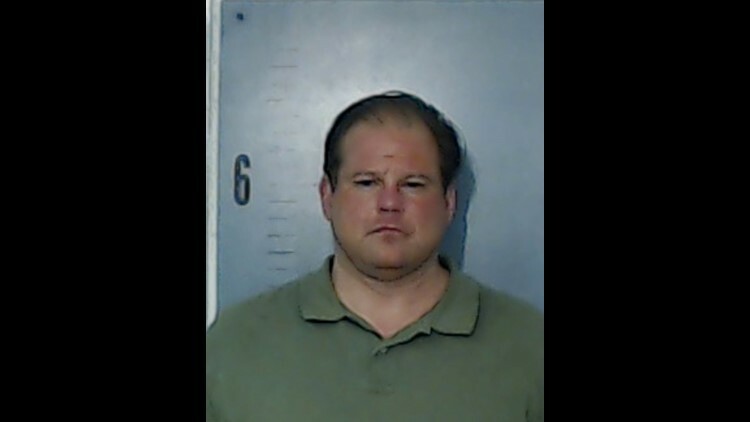 “The Abilene Police Department never closes an unsolved homicide and remains committed to arresting the offender who murdered Tom Niblo,” the release said. The Abilene Police Department created a task force in February 2017, solely for the purpose of investigating all aspects of the Niblo murder. Investigators combed through thousands of documents to try to connect dots, the release said. The Niblo murder is still considered an active investigation by the department. Since forming the task force, the department has collaborated with the Taylor County District Attorney’s Office, the Texas Department of Public Safety, the Texas Rangers and CID, the FBI Behavioral Analysis Unit and an FBI Cellular Analysis Survey Team from Dallas. Two members of APD’s Criminal Investigations Division remain actively assigned to the case, including the lead detective and a detective sergeant, and APD’s Cyber Crimes who continue to push information to the FBI for analysis. APD has executed 33 search warrants and seized countless items of evidence regarding the Niblo investigation. Standridge said in the release that his department has incurred significant costs to ensure all evidence was tested and that they are currently waiting for additional analysis from the FBI’s Behavioral Analysis Unit.